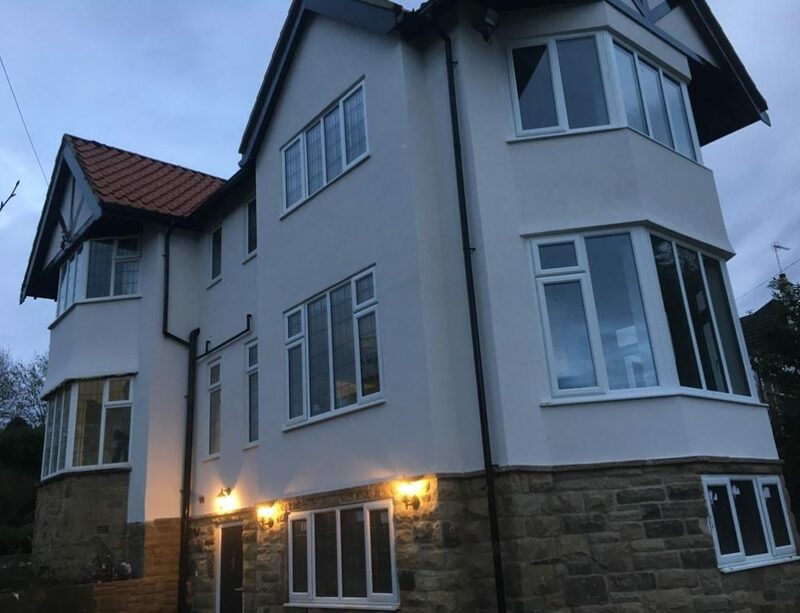 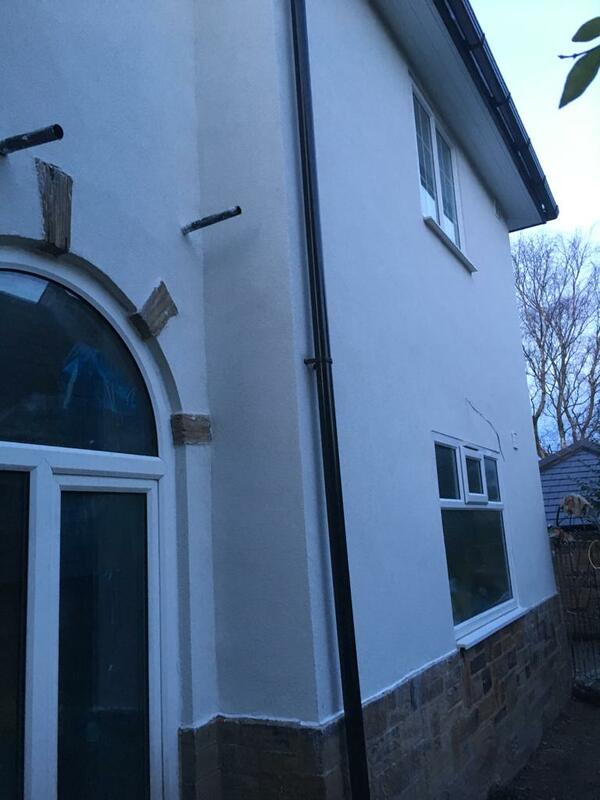 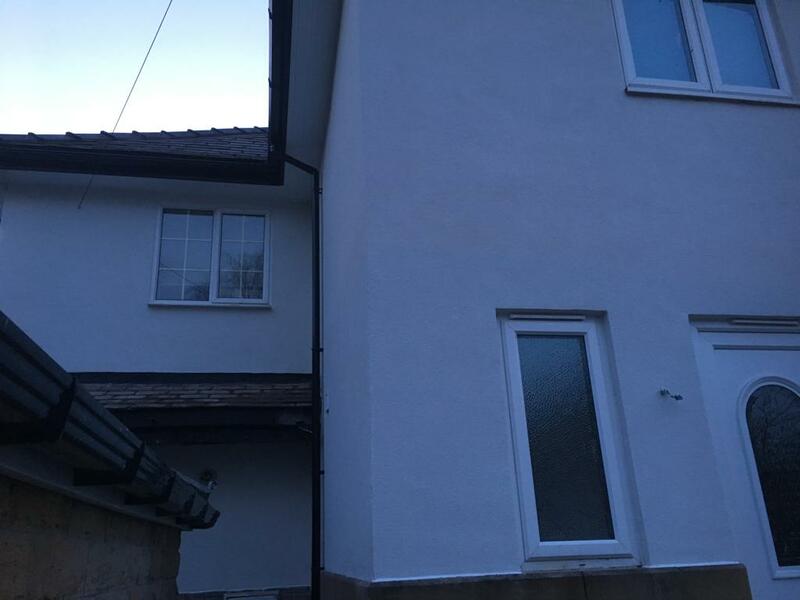 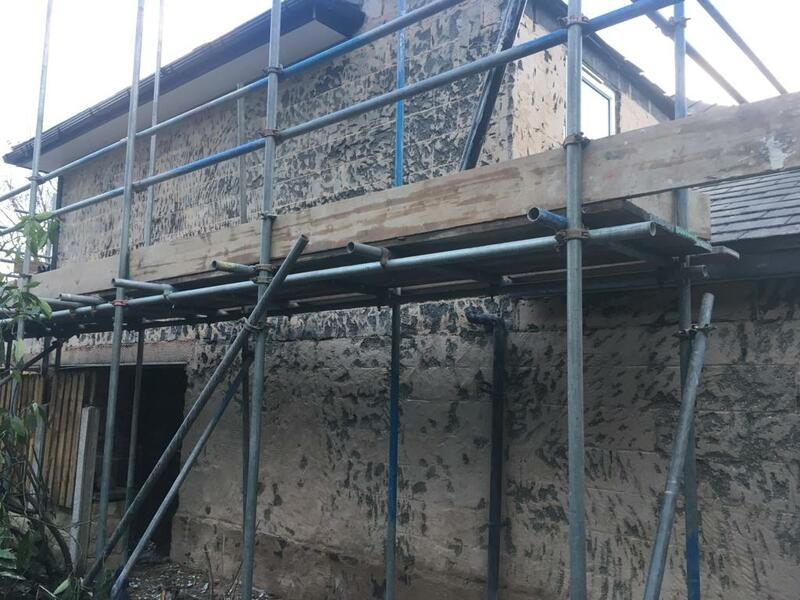 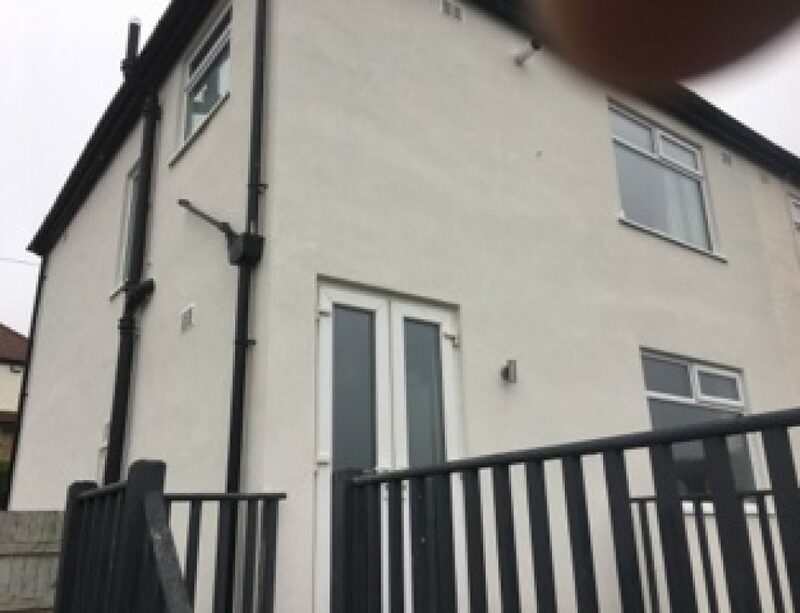 Another high quality colour K Rend silicone job carried out in Savile Park, Halifax by West Yorkshire Rendering Specialists. 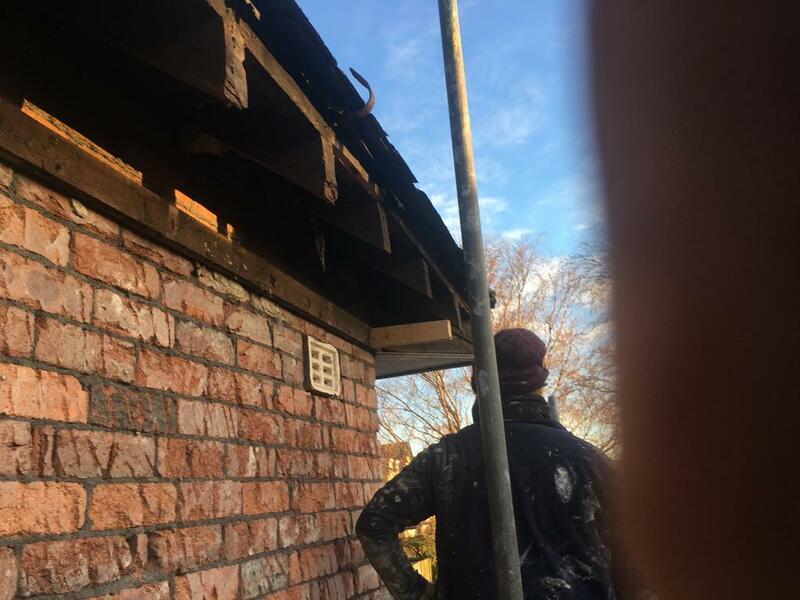 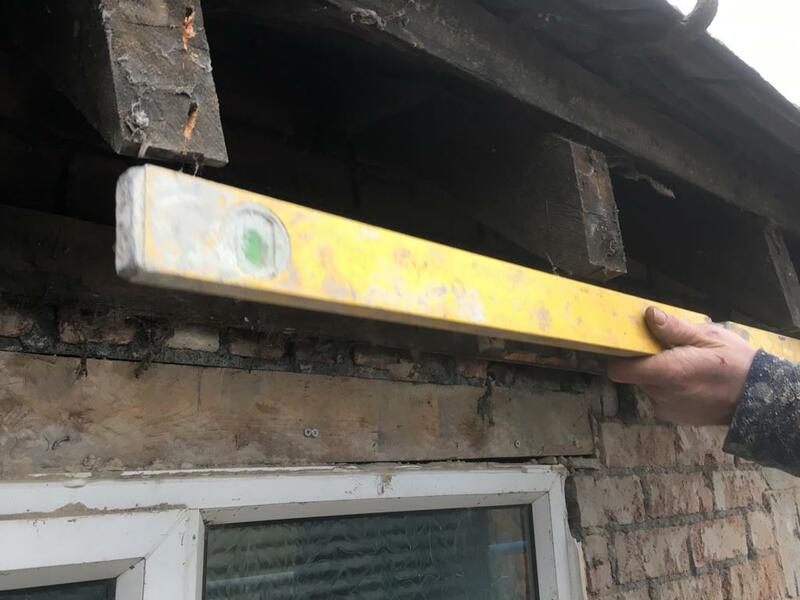 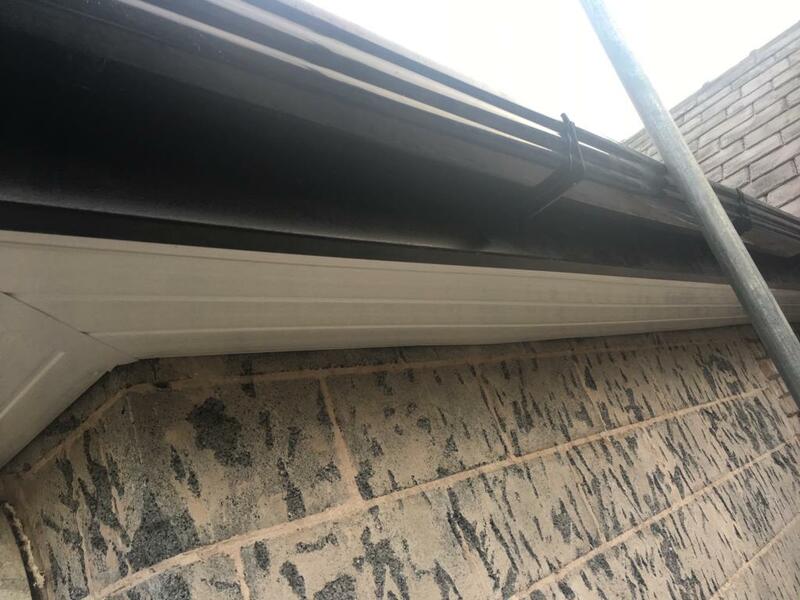 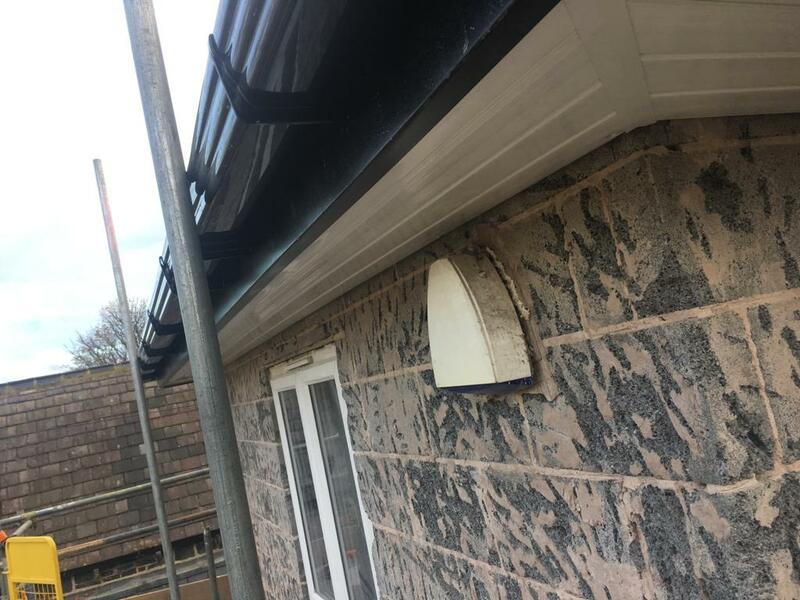 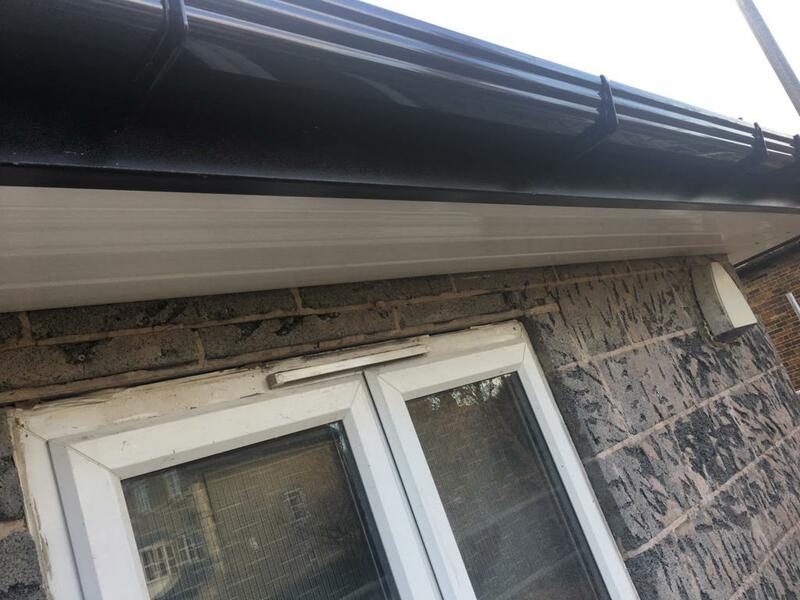 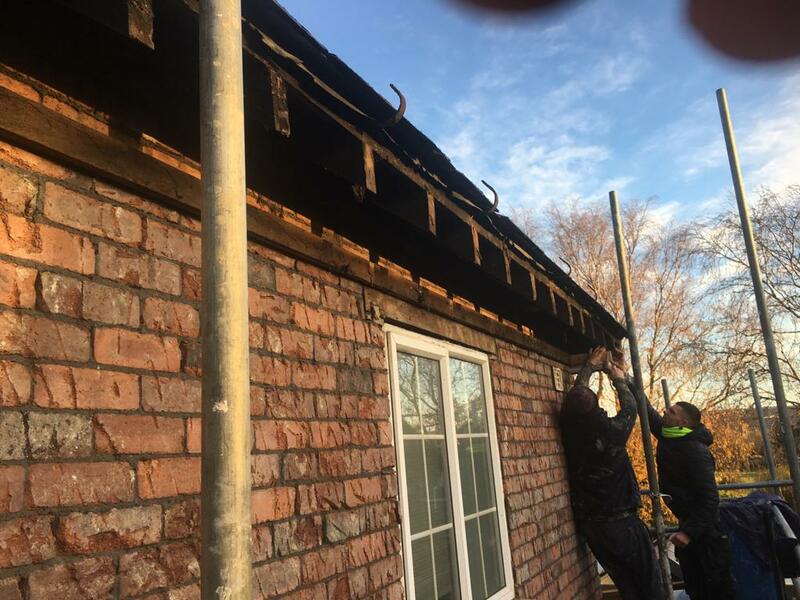 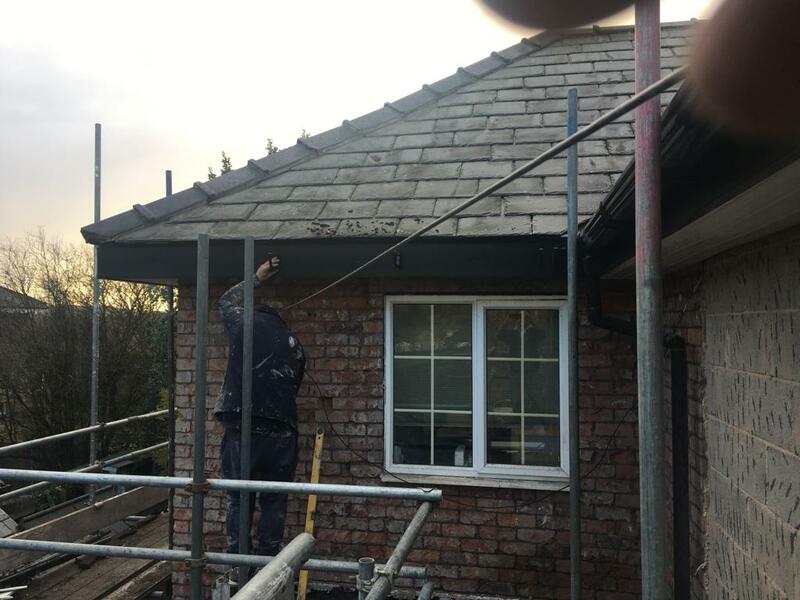 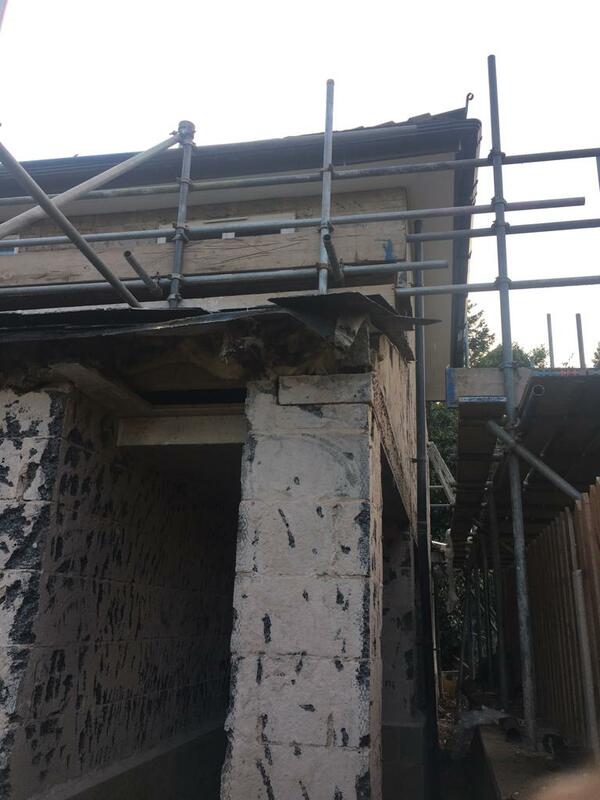 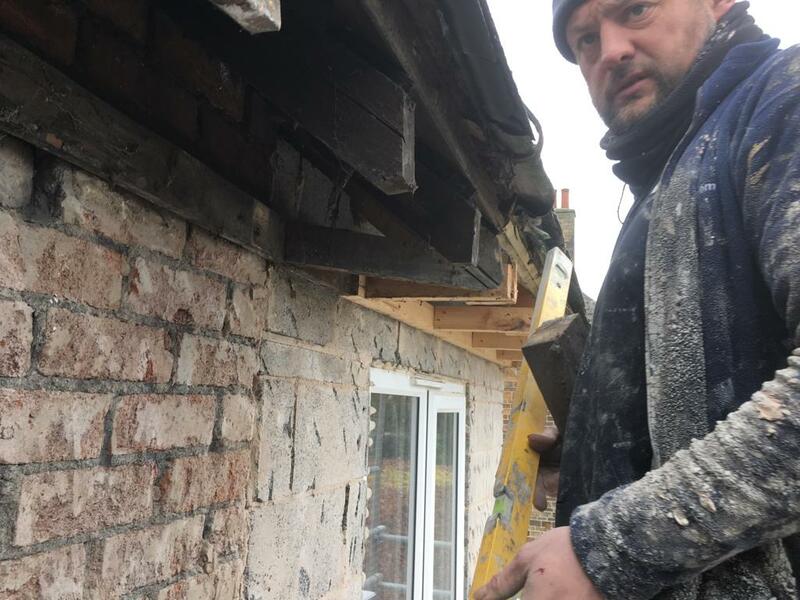 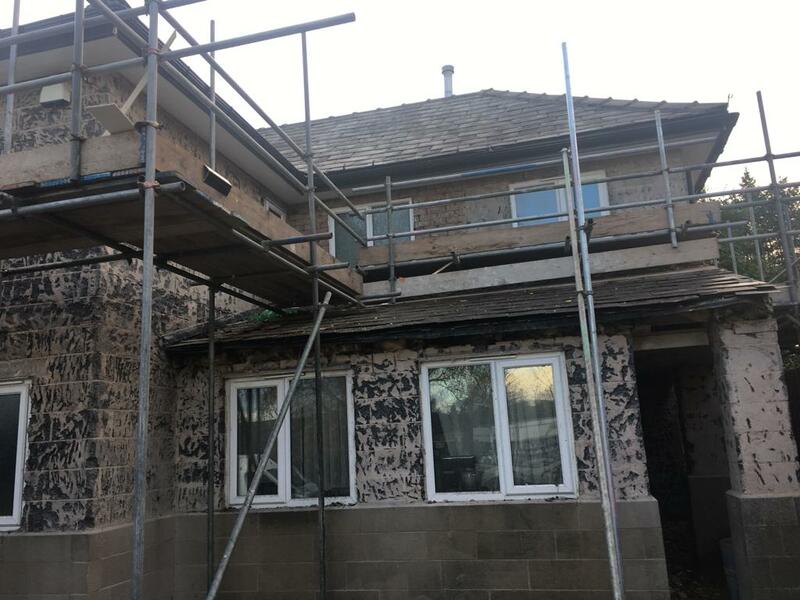 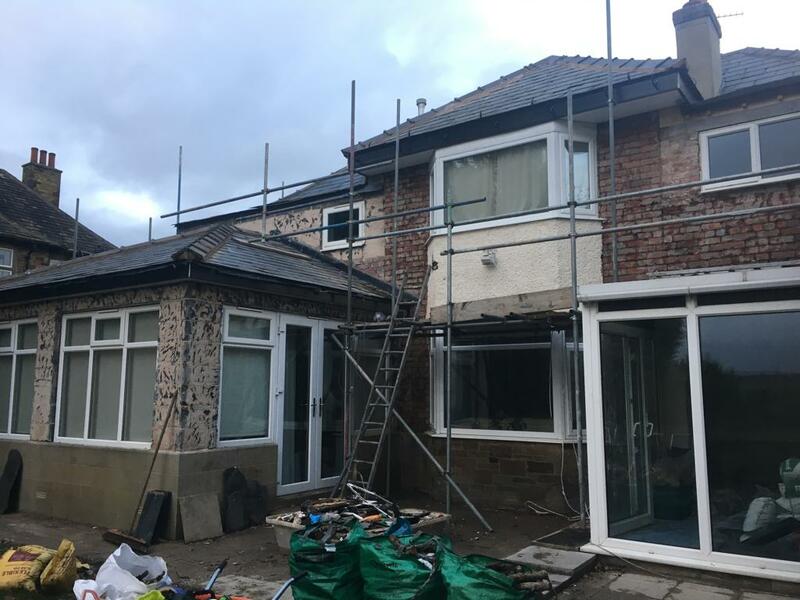 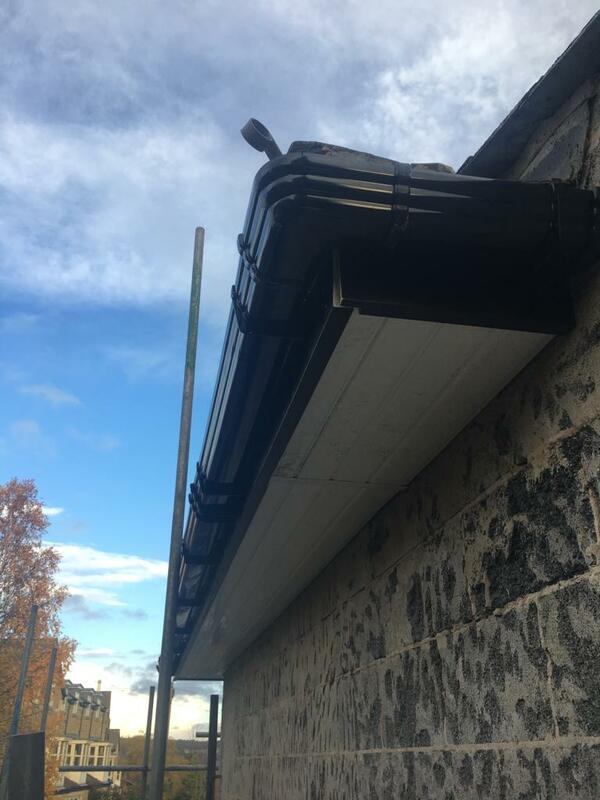 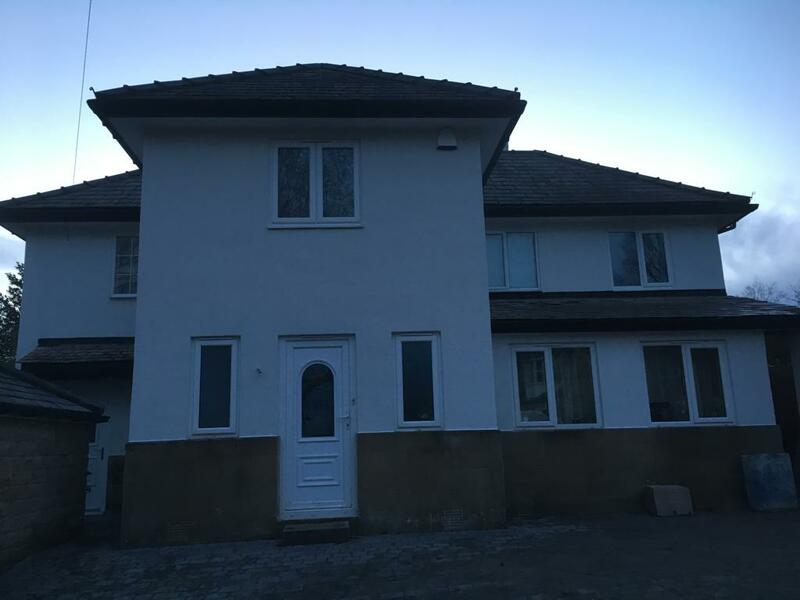 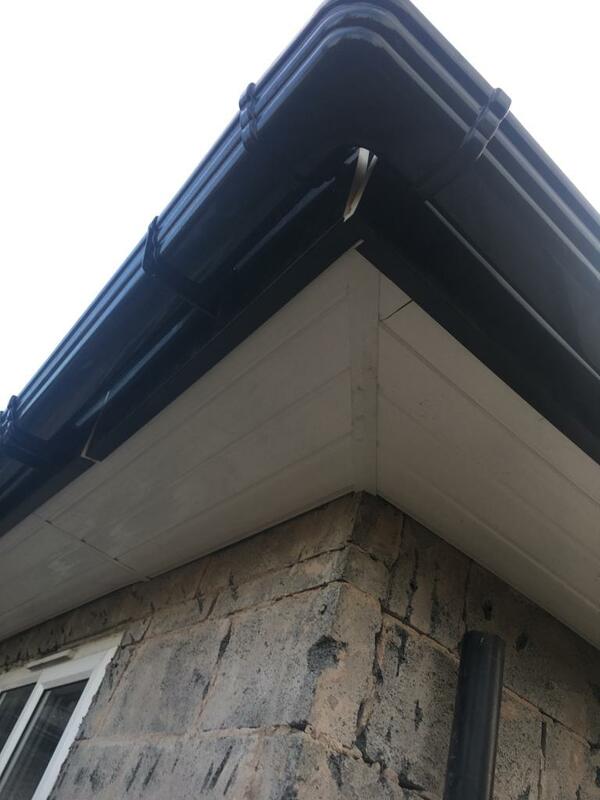 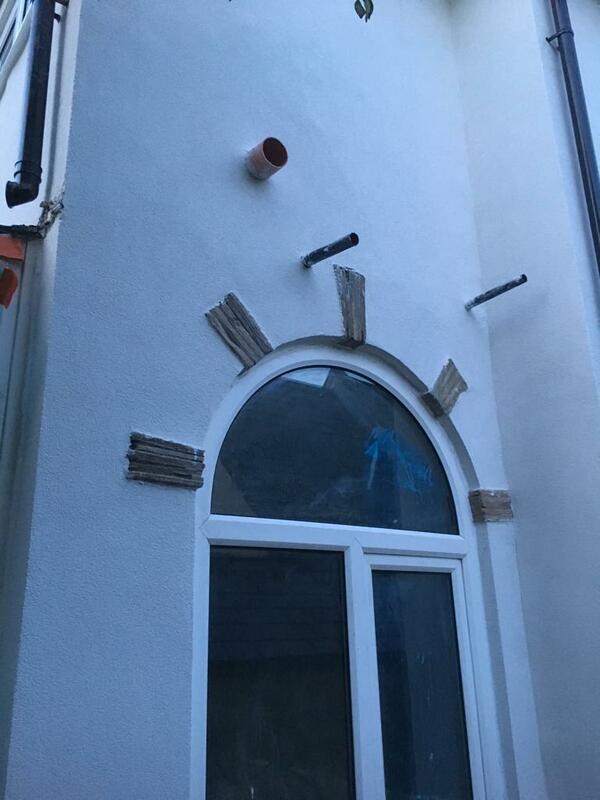 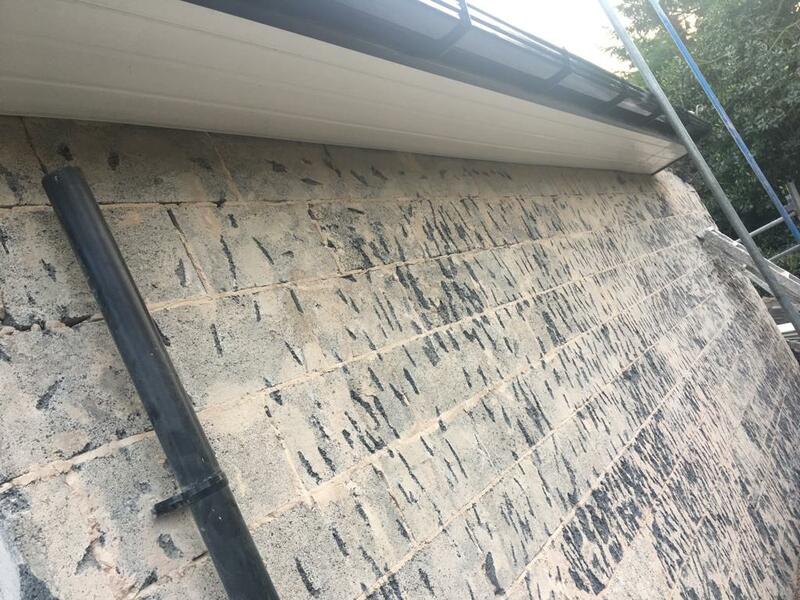 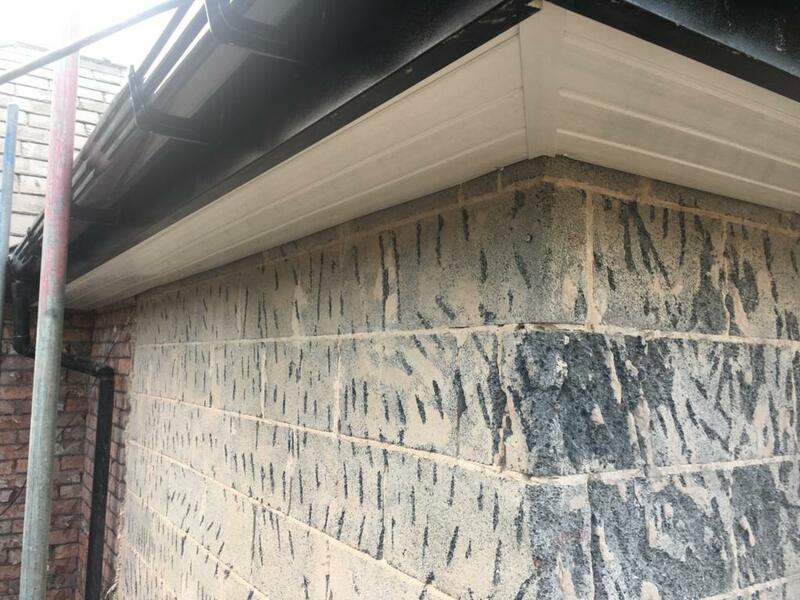 We also carried out a full replacement of fasicas, soffits and gutters. 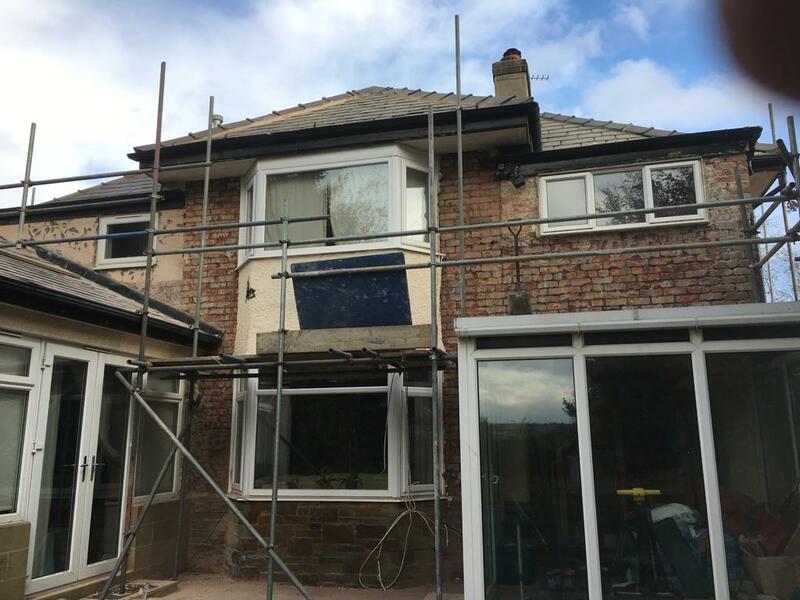 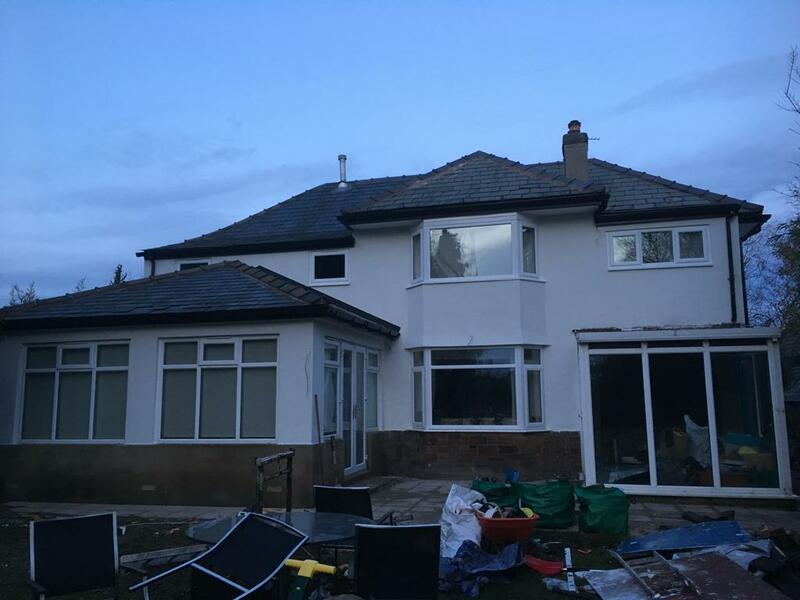 If you require rendering work on your home please contact West Yorkshire Rendering Specialists. 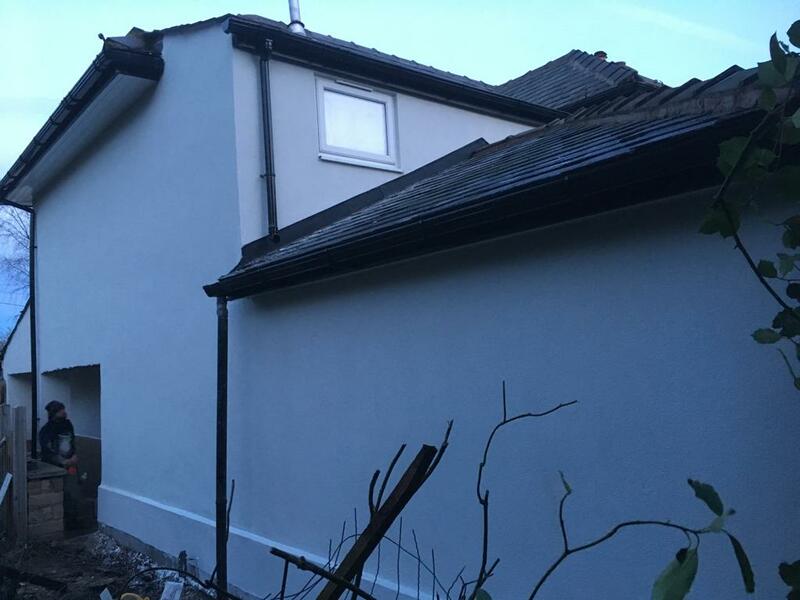 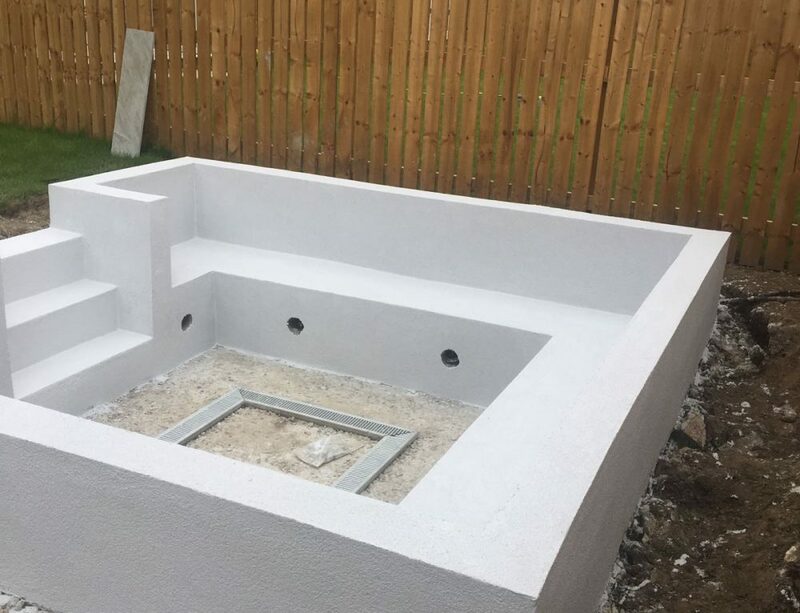 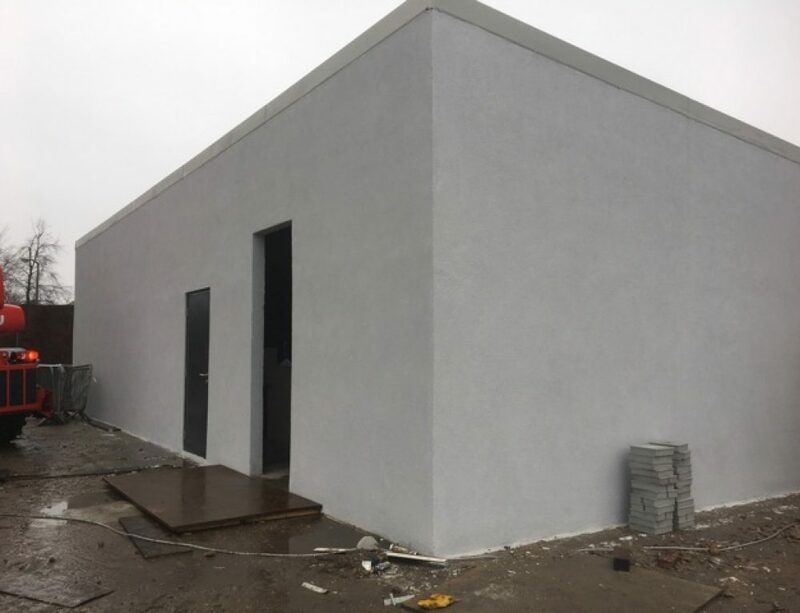 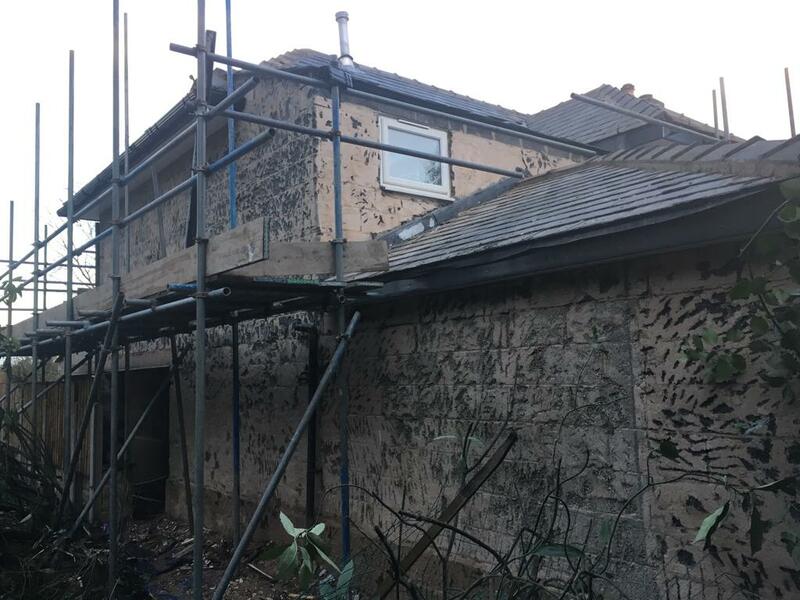 We carry out small and large jobs, from small exterior buildings to large complexes. 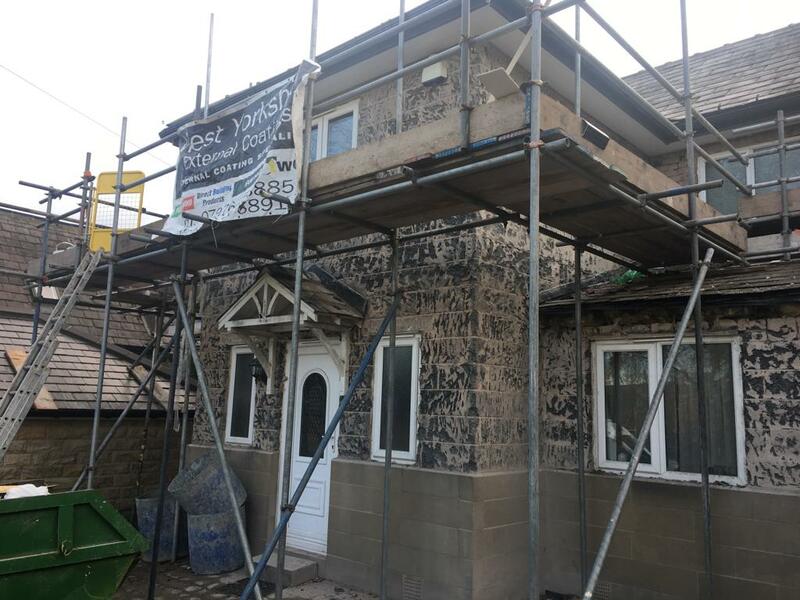 WYRS have the capacity and tools to complete any job you want.